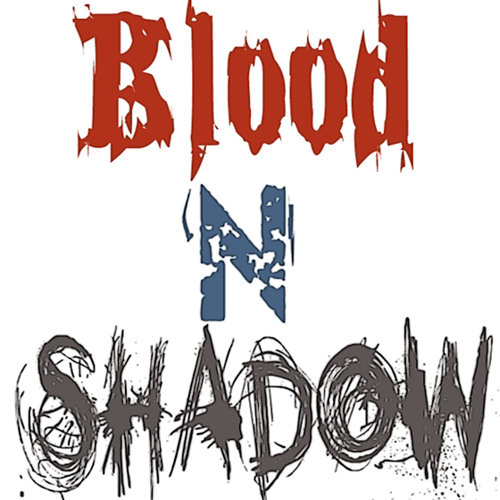 I'm Michael Santana, my friends know me as "ACE", and as musician I go with the name "Blood 'N' Shadow". Well it's been 7 years making music. Not signed yet. No record label yet. I play some guitar and keyboard. I write instrumentals. Mostly experimental and rock. I played the notes on my keyboard and record them. I write my own lyrics. I studied 3 years of music. Before that I used to study graphic art. I'm a professional in poetry writing. What else? I love art, as in drawing, painting, writing and whatever I can't express through these methods I do with music. I make original instrumentals songs for hip hop, rock, art-rock, alternative, metal, nu-metal, industrial, trip hop, experimental, and now DubStep (???) style... Not sure about that last one. Never done a remix, except of my own songs. What else...? Please sign me... anybody... Hehe.